The ultra-efficient Swedes who make fuel from discarded booze, also have a seemingly ‘dark side’ to them. This is evident from their employment of professional hunters who hunt down the adorable furry critters to make fuel from their carcasses. Now, before you light up your torch of protest, there is a practical side to this fuel-crafting endeavor. 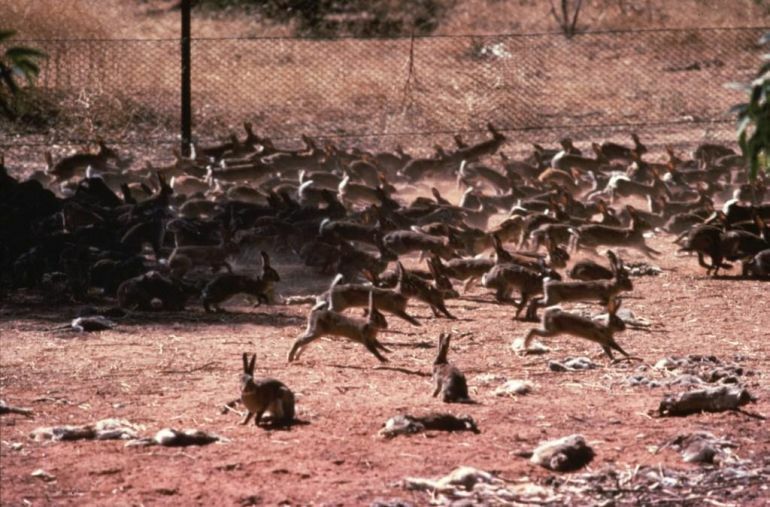 In 2006, the hunters were originally contracted to eliminate the ‘excess’ rabbit population that had uncontrollably multiplied over the years, and was threatening the natural eco-system of Sweden’s capital Stockholm. But instead of disposing of their dead bodies in landfills (which is illegal under EU law), the officials decided to make use of their organic matter as fuel for heating homes. To that end, it is not only the rabbits that are being ‘utilized’ as fuel material; the scope also extends to other animals like reindeer, moose and pigs whose carcass matter is used for the country’s energy needs. One of these procedures followed by Konvex, an incinerator plant near Lake Vanem, entails the crushing and grinding of the animal parts, and then pumping the composite organic material into a boiler. It is then burned with other components like wood chips, peat and assorted waste products to account for heat. According to a startling statistical figure, almost 360,000 tons of watermelons are discarded every year because buyers are not impressed with these misshapen specimens that don’t compare well with their seemingly plump and juicy peers. US Department of Agriculture says this astronomical number accounts for a substantial 20 percent of watermelon production, and as such the undervalued specimens can be used for producing ethanol – a fuel for automobiles. 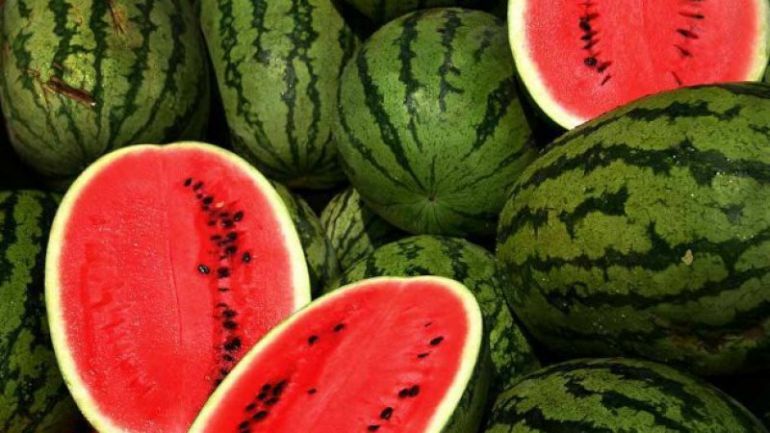 In terms of technology, the complete watermelon juice that is devoid of chromoplasts (lycopene) but has free amino acids, is suitable for fermentation – thus resulting in a nitrogen supplement for ethanol bio-fuel production. And with the quantity of available watermelons (that are discarded annually), the fuel-making endeavor can result in 2.5 million gallons of ethanol. Beyond just the high quantity, the advantage of this ambit pertains to how it could replace the conventional corn or molasses that are used for ethanol production, and require wasteful volumes of the source and even water. Though technically not an application of the nanocellulose itself, but studies have clearly demonstrated that it is possible to both produce nanocellulose (from wooden fibers) and derive bio-fuel from the process. In fact, as per an ingenious experiment headed by Dr. Junyong Zhu, at the USDA Forest Products Laboratory, the hydrolyzed sugars from the procedure were easily transformed into ethanol (with remarkable efficiency of 91 percent) via the familiar effect of yeast fermentation. 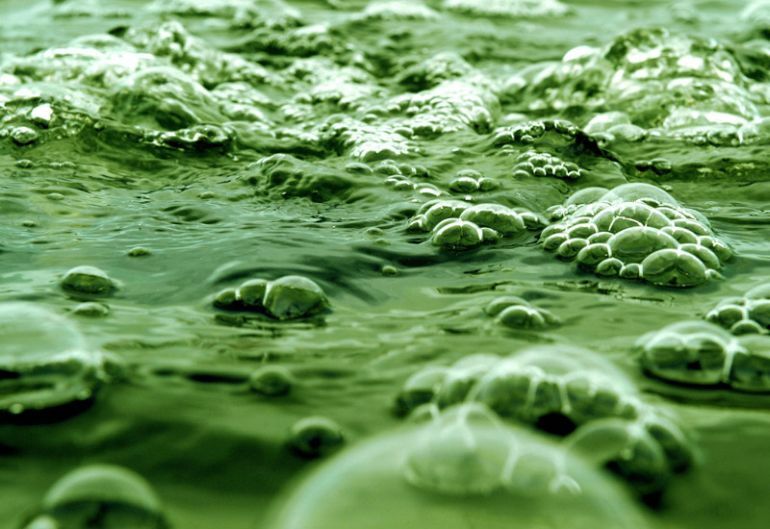 Dr. R. Malcom Brown Jr. has also made his crucial researches in the field of the aforementioned blue green algae, and found out that it is feasible to create both bio-fuel and nanocellulose in a cheap manner. Moreover, the streamlined production process could also absorb carbon dioxide, one of the major contributors to the baleful scope of global warming. As it turns out, ‘defective’ graphene has been found to allow swift passage of protons due to the so-called gaps present in its structure. 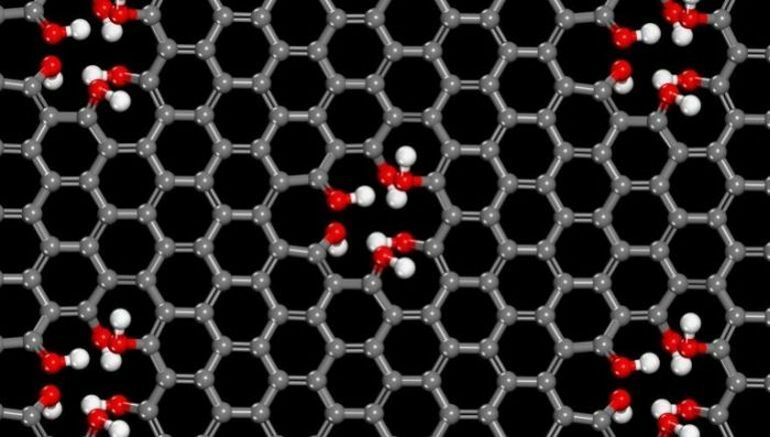 This ‘accidental’ property could eventually lead to better and more efficient fuel cells. How so? Well, in terms of conventional proton exchange membrane (PEM) fuel cells, one of the major drawbacks of the available technology is the lengthy process of isolating protons from hydrogen. In general, a polymer electrolyte membrane allows hydrogen ions (i.e. protons) to pass, while being impermeable to electrons. As these membranes are several hundred nanometres in thickness, the entire process of proton selection takes quite a long time to complete. However, in the case of defective (two-dimensional) graphene, the scope of channeling the protons from one of its sides to the other, takes only seconds. This breakthrough can potentially lead to scenarios where electric cars are charged in the same time taken by a regular vehicle to be filled with gas. Furthermore, the electrochemical mechanism can account for advanced electric vehicles that are totally independent of power-grids – instead relying just on hydrogen as a fuel.